As part of his visit to SA, HITNES stopped in at The Mill to meet the residents and leave a little something behind for Adelaide. This 10m long fish was completed over three days by the Italian artist in Feb 2015. 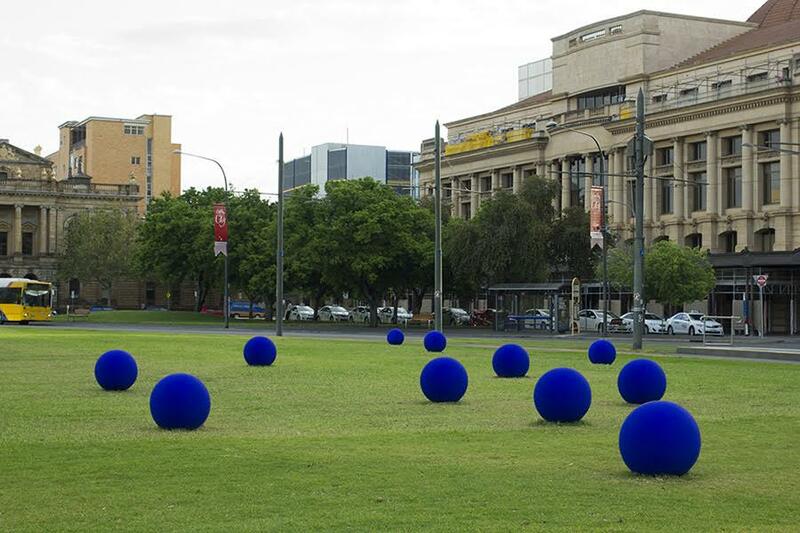 Work sponsored by Adelaide City Council's Public Art Program and completed with the support of Vans the Omega (ADL).